Got kids? During a typical year, you probably spend a chunk of money on family vacations and also put aside money for college. So why not do both at the same time? Upromise, which is owned by Sallie Mae, is a free program that helps you save money for college by giving you cash back for everyday purchases. As a Upromise member, you receive rebates ranging from 1% to 10% when you shop at participating retailers and travel companies. Your Upromise account is linked to your kids' 529 college-savings plans, and your rebates are deposited automatically. Two dollars here, $25 there, it all adds up. Participating companies include more than 15,000 grocery and drug stores, 8,500 retail stores, 7,000 restaurants, and thousands of online retailers. There are also hundreds of participating travel companies, from booking sites to hotel chains to car rental companies. Membership is free. To join Upromise, you register your credit cards, debit cards, and grocery/pharmacy cards. Every time you use them at a participating company or buy certain products, you receive a percentage of your spending as a rebate to your Upromise account. The Upromise network is extremely large, so it's likely that many of the retailers you already patronize participate in Upromise. If you're shopping for a vacation online, you would start at the Upromise site. Some of the best rebates in the Upromise network are available from travel companies, including Hotels.com, Orbitz, Travelocity, Booking.com, Expedia, Hotwire, Priceline, and others. Many hotel brands offer a 4 or 5 percent rebate. Paricipating hotel chains include Wyndham Hotel Group, Holiday Inn, Choice Hotels, InterContinental Hotel Group, Best Western, Candlewood Suites, and many more. Considering a cruise? You'll earn 4 percent cash back into your children's 529 account when booking a cruise with Carnival Cruise Lines, Royal Caribbean, Norwegian Cruise Line, Disney Cruise Line, and others. Book a stay with the vacation rental sites HomeAway.com or VRBO.com and you'll earn a whopping 8 percent cash back for your collee-bound child. As an example, if you book a $1,500 stay at a resort with a 5 percent Upromise rebate, you eceive $75 back into your college-savings account. 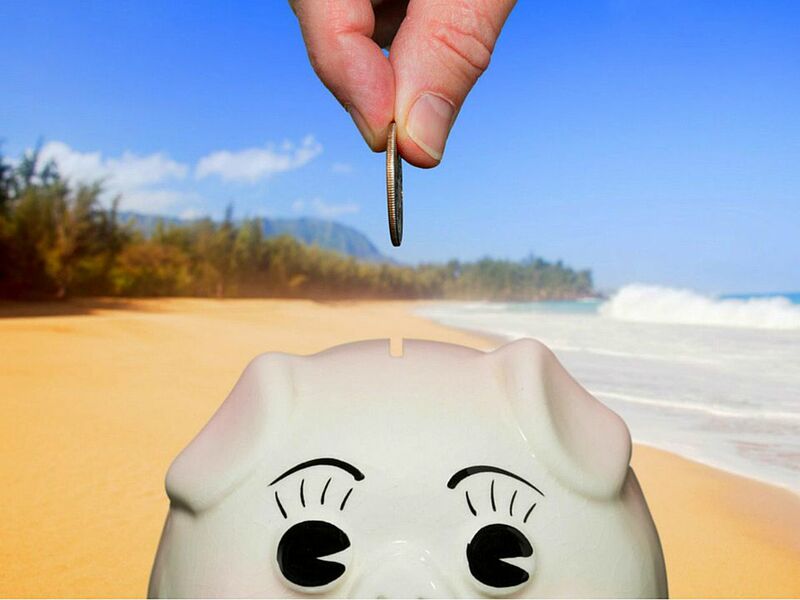 It's a win-win, since you get your vacation and a bonus deposit into your child's 529 account. The program is designed so that you fortify your 529 account painlessly over a number of years. Stay up to date on the latest family vacations getaway ideas, travel tips, and deals. Sign up for my free family vacations newsletter today! Should You Stay With Friends on Your Next Vacation?